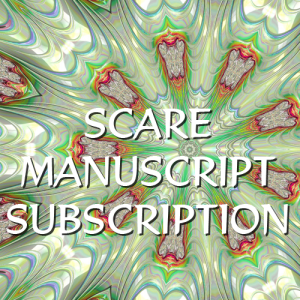 The SCARE Manuscript Analysis subscription is a monthly add-on service to the SCARE Concept Check. Once you have received your Concept Check, as changes are made and the manuscript is completed, you can resubmit that same manuscript as many times as you desire during each month for which payment is made. Multiple months can be purchased at the same time or payment can be made on a month-by-month basis. Additional projects done at the same time requires it's own subscription.